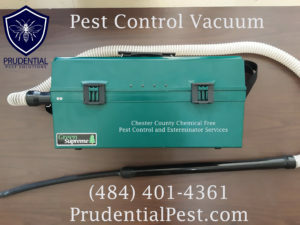 Affordable, effective, professional pest control services. 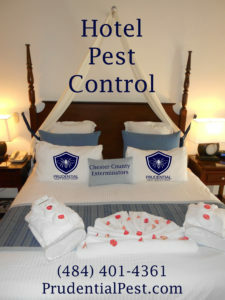 From ants and bed bugs to bats and skunks, there are no pests that we can't handle. 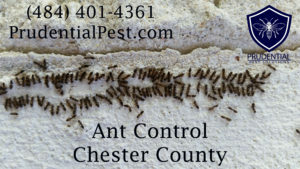 You have pests and want to become pest free and we are here to help! 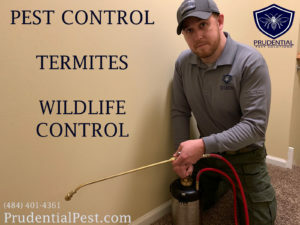 Our fully licensed and insured technicians always provide professional, effective, and affordable treatments for your pest issues. 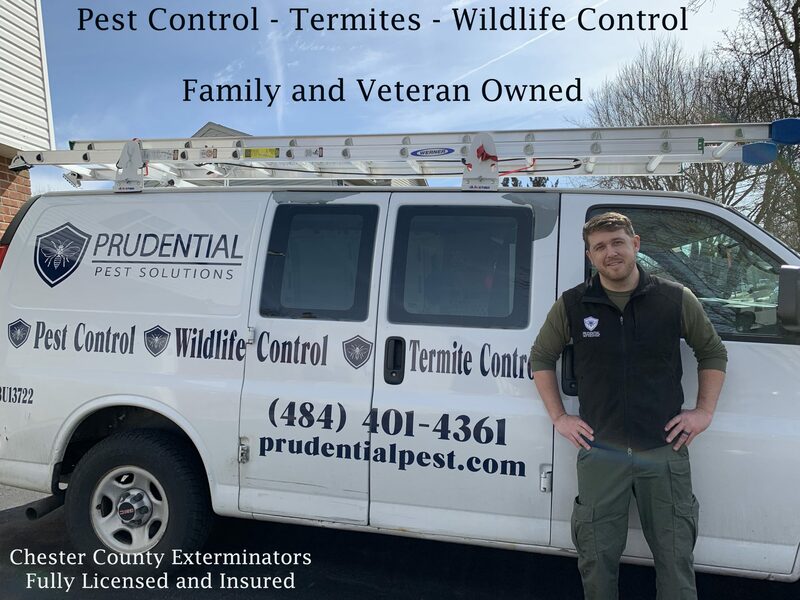 From common pests like ants and spiders, to wild animals and termites, you can rest easy knowing that the trained and experienced technicians from Prudential Pest Solutions are on the case. Our technicians are always respectful of your time and home. That is why we provide specific appointment times, not giant time windows that leave you waiting around all day. We always wear shoe covers in your home and love explaining our treatment methods and chemicals so that you can feel comfortable with your service. 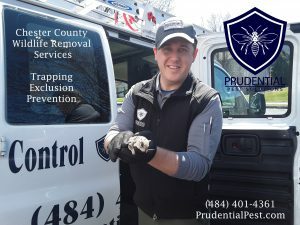 After the service, we cleanup any messes made and provide excellent follow-up communication to ensure that your pest issues are resolved. 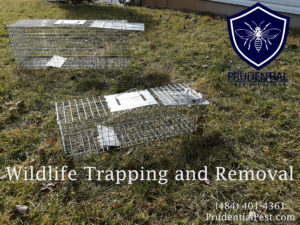 We offer effective pest treatments, animal trapping and removal, and termite inspections, treatments, and warranties. 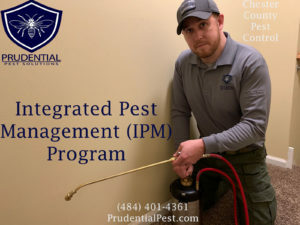 Once your pest issue has been resolved, we offer many types of preventative plans to ensure that your home or business stays pest free. 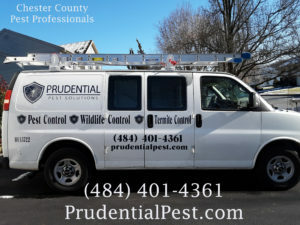 After being in the pest control industry for nearly 10 years, you can trust that we have the knowledge, tools, and ability to resolve any pest issue that you may have. 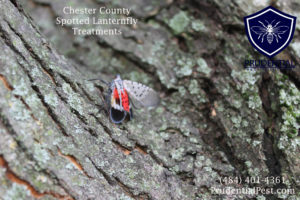 We always encourage our clients to ask questions in order for them to be informed about their pests and treatment methods. 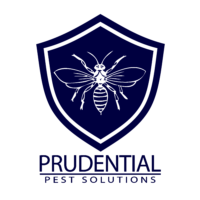 We would love an opportunity to demonstrate our brand of pest control services and earn your future business. 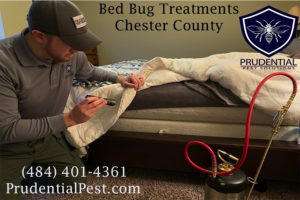 Give us a call or send us a text or message and we can get you pest free today! Check out our great discounts and specials!